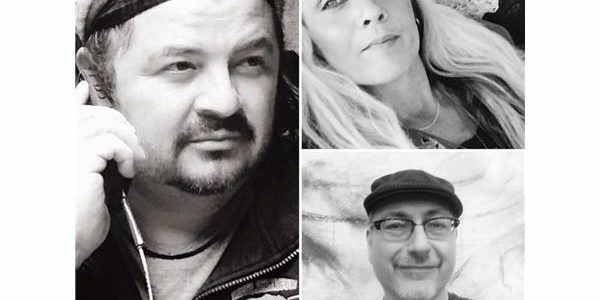 Iggy, David & Adriana – Holistic/Metaphysical forum & Intuitive Readings! 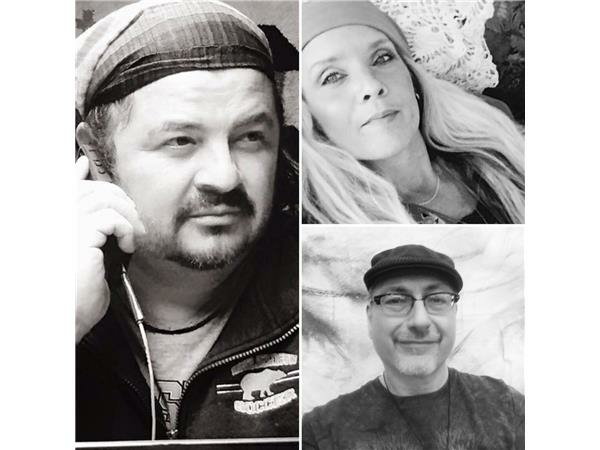 Home / Radio / Iggy, David & Adriana – Holistic/Metaphysical forum & Intuitive Readings! This entry was posted in Radio and tagged Iggy Garcia,David Two Crows,Adriana Arts,WithInsightscom,spirit. Bookmark the permalink.